On Wednesday, August 30th, San Pedro Police charged a 16-year-old minor for the murder of 34-year-old Armando Lopez. 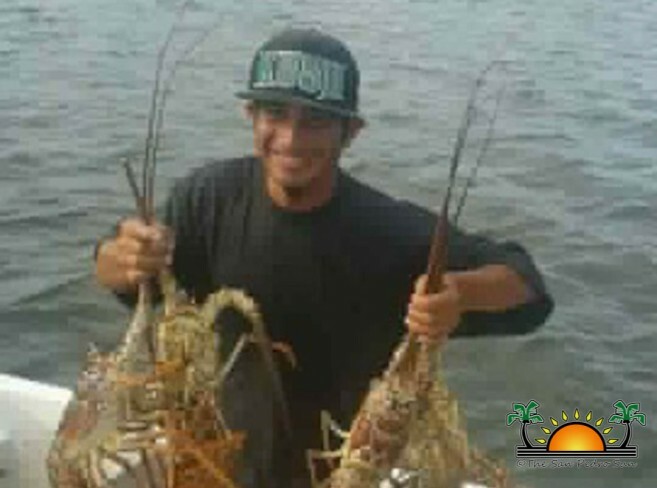 On Sunday, August 20th, Lopez, Belizean carpenter of the San Pedrito Subdivision, was socializing at a local bar on Barrier Reef Drive when he was fatally shot by an assailant. In the early stage of the investigation, police detained two persons, who were later released, but a few days later they apprehended their main suspect, a 16-year-old minor believed to have also participated in the shooting. The shootout took place in broad daylight shortly after 2PM on Barrier Reef Drive, one of San Pedro’s busiest streets. According to a brief police report released on Monday, August 21st, Lopez suffered from gunshot wounds to his chest and died on the spot. The results of their primary investigation led to the arrest of two individuals. One was detained on the island, while the second person was arrested while travelling to Belize City on the water taxi. “We will boost up the police presence on the island,” Assistance Commissioner of Police, Edward Broaster told reporters. “We ask San Pedro residents to cooperate with the police, as we will be conducting vigorous operations on the island to deal with this issue.” Broaster stated that a motive for the murder cannot be established as yet. According to eyewitnesses, the culprits who killed Lopez had it all planned out. They told The Sun that minutes before the fatal shooting, two male persons were observed walking back and forth from the bar as they planned their move. They say that at one point, one of the persons walked passed the bar and headed north-ward on Barrier Reef, while his companion went inside the bar and shot Lopez. The assailant then ran in the same direction as his companion, heading to the beach where it is believed that they got on a boat and made good their escape. When police arrived at the scene, Lopez took his last breath and passed away before he could receive medical assistance. Other persons that knew him did indicate that Lopez would become aggressive at times while drinking. 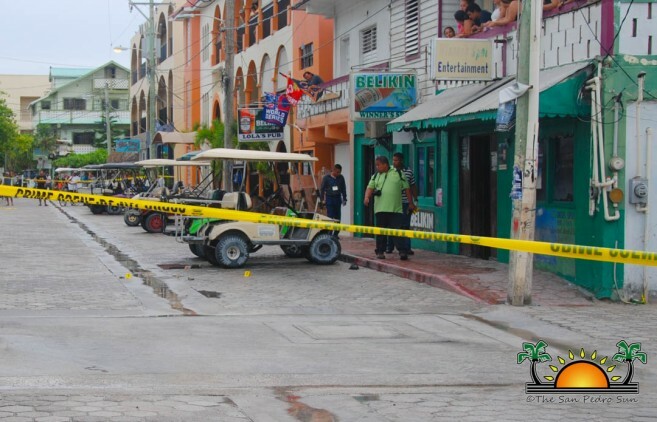 This is the third violent crime on Ambergris Caye for the month of August, and the fifth murder of the year for the island. On Saturday, August 12th, a shooting incident in the San Pedrito Area left two minors and one adult injured. They were lucky to survive the attack, and two days later Christian Espat was arrested and charged for the incident. Almost a week later, 24-year-old Scott Charles, was shot at his residence on Wednesday, August 16th. He succumbed the following day, while undergoing medical treatment in Belize City. On August 24th, Jose Armando Marroquin and Sarbelo Marroquin were formally charged for Charles’ murder. 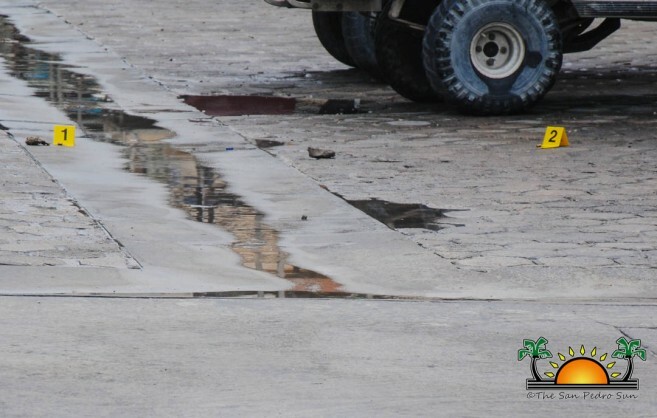 In the meantime, police continue their work on the island, increasing personnel to deter any further escalation of criminal activity on Ambergris Caye.